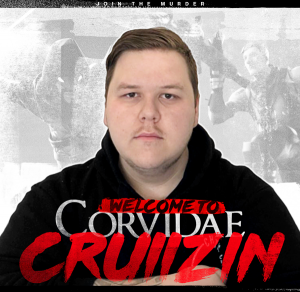 Our branding is something we here at Corvidae take very seriously and are very proud of. With one of the most distinguished jerseys in the region, Blackchrome Sportswear will help us achieve even greater brand recognition, across a wide range of apparel. Personally I am really excited about this partnership. We have so many great ideas and apparel already lined up, we just needed a supplier that met our needs. 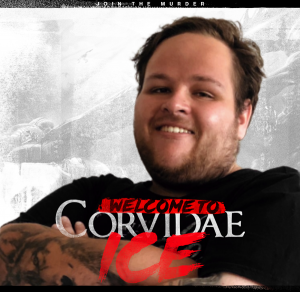 Their client list is impressive and adding not only esports, but Corvidae to that list is quite humbling. – Nathan Joseph, Corvidae Owner. 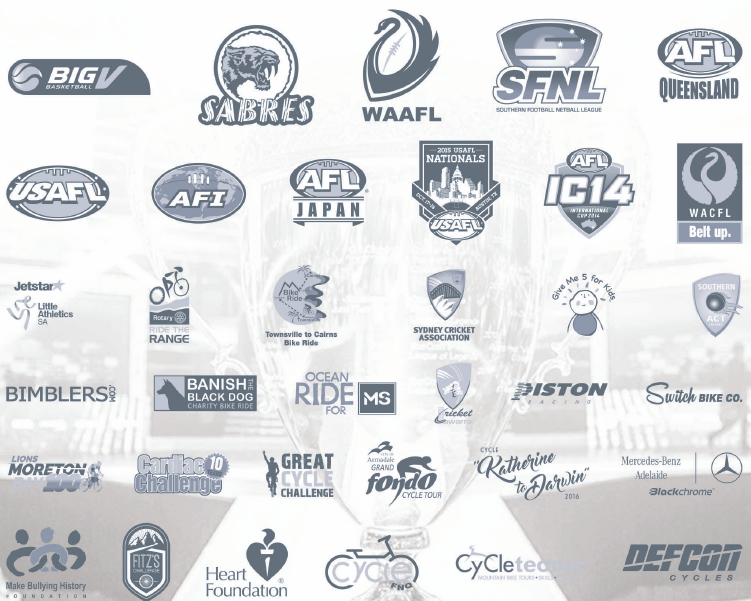 Blackchrome Sportswear has over 12 years’ experience in the designing, manufacturing and distribution of customised, made-to-order, sublimated sportswear. We have athletes wearing our sportswear in Australia, New Zealand, the UK and USA. 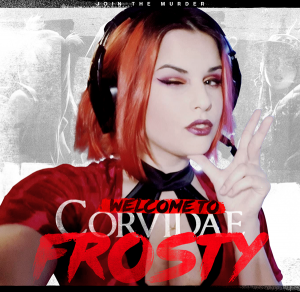 Boasting an impressive clientele, Corvidae is very proud to be joining forces with such a great company and adding a new notch to their belt. 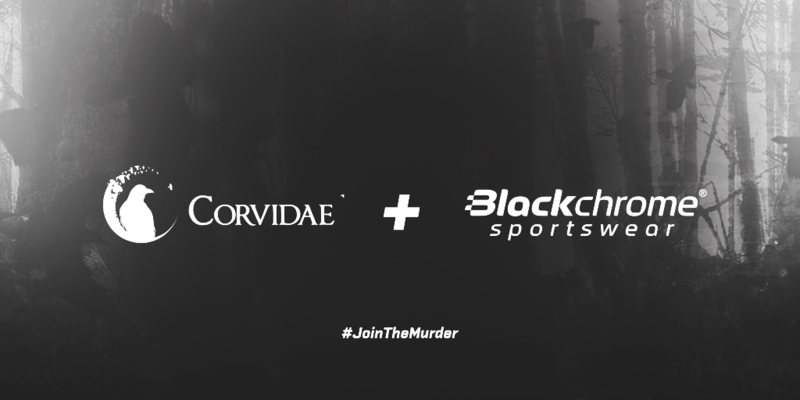 Blackchrome Sportswear will be providing all of Corvidae’s apparel needs and we are really excited to go in to partnership with them. Watch this space, new apparel soon!